What is the common name for this type of marketplace browsing landing page? 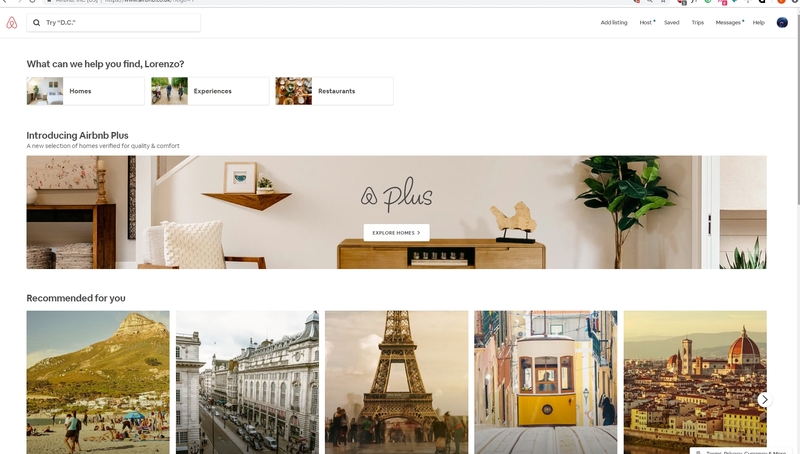 I'm looking for inspiration for the UI (and interactions patterns) for this type of screen - a marketplace landing page for explorative browsing (browse without a specific objective) or goal-oriented search (know what I want, want to get there using search/filtering). Most types of pages have a common name (e.g. Landing page, Galley, product page), but I can't figure out a name/keyword for these ones. There seems to be no unified term for this, the pictures on your screenshots serve different goals. 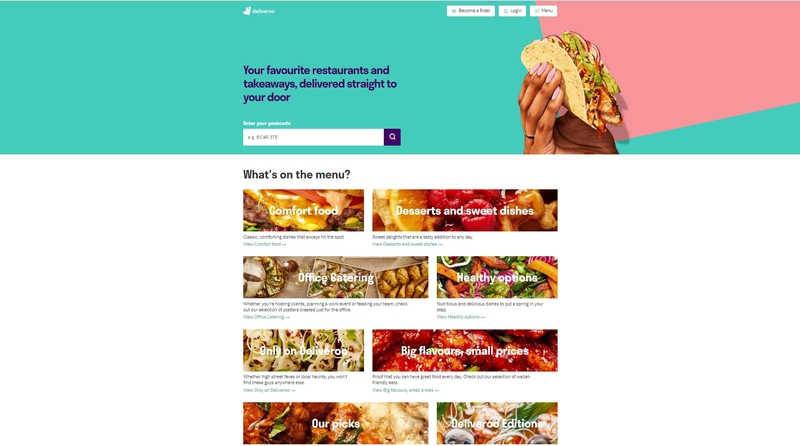 Deliveroo wants to show the broad selection of food options, Airbnb tries to tempt you with ideas based on your previous trips, and Groupon attracts your attention through discounts, etc. The article does not introduce any specific term related to your question. Yet it might help you in your search of robust strategies for building a good home/landing page if this is your final goal. Could be described as having a "tiled" or "card" interface (Microsoft calls them "tiles", Google calls them "cards", but that article discusses several different implementations of them). The bulk of the page is made up of images that allow the user to browse easily by simply scrolling until something catches their eye. 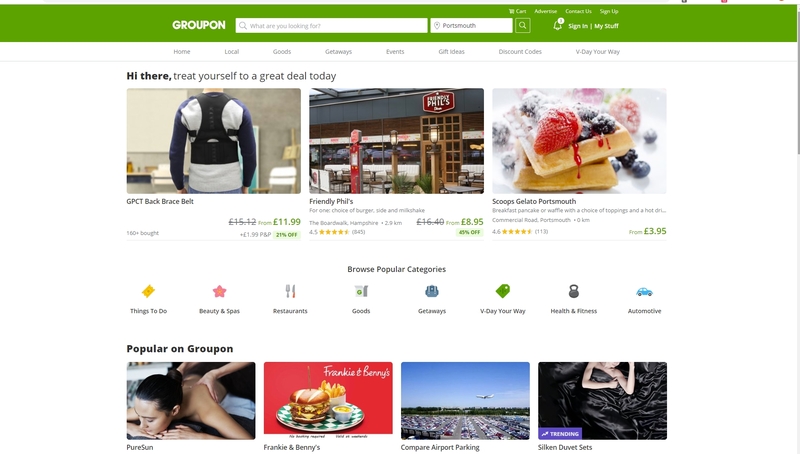 Selecting one of the images typically either takes them into exploring that category, or provides them a detail page of the product, service, etc. Not the answer you're looking for? Browse other questions tagged website-design navigation design-patterns interface browse or ask your own question.